An ideal instrument for the wide-field observation of Deep-Sky objects, such as Nebulae, Star Fields & Clusters and Galaxies. 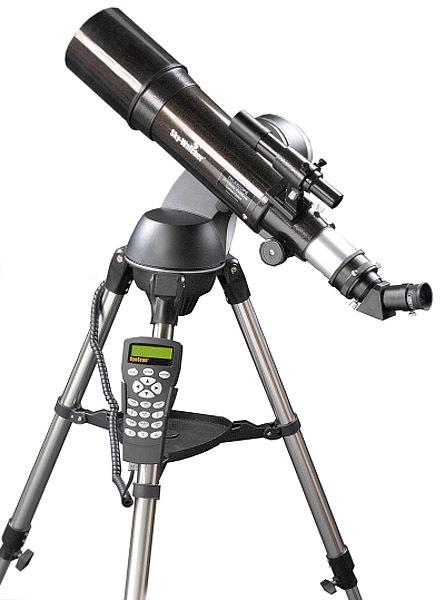 A useful telescope for astrophotography and also for daytime terrestrial use. 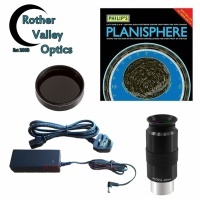 Now supplied as standard with x2 Barlow Lens! !